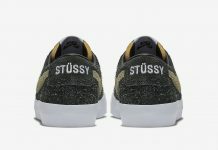 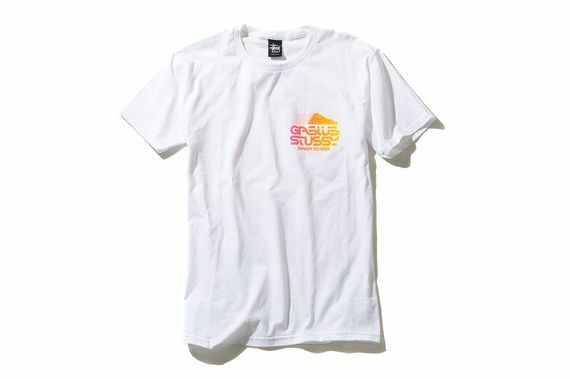 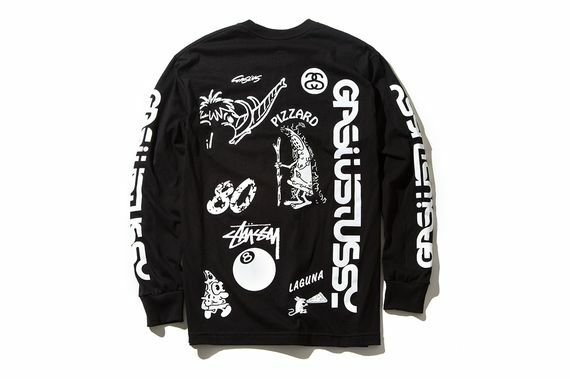 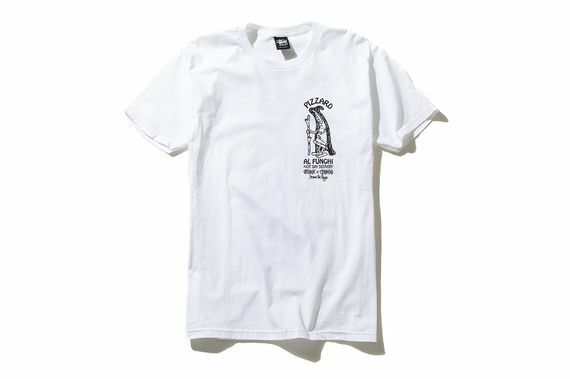 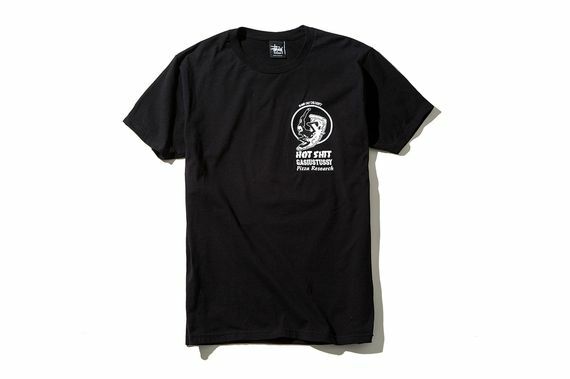 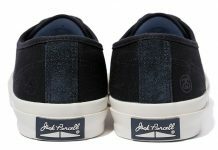 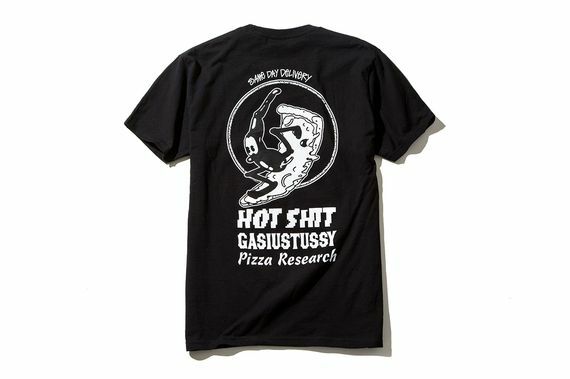 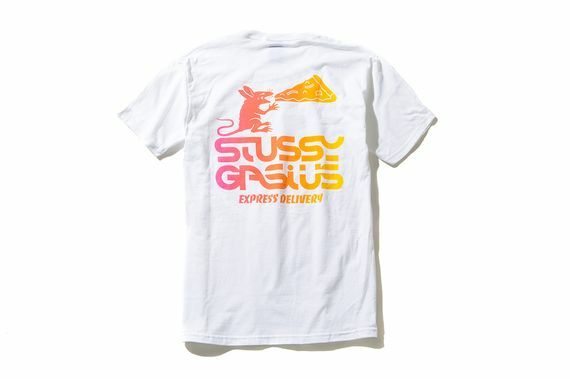 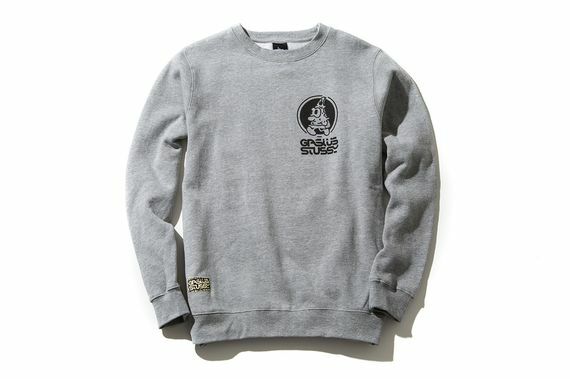 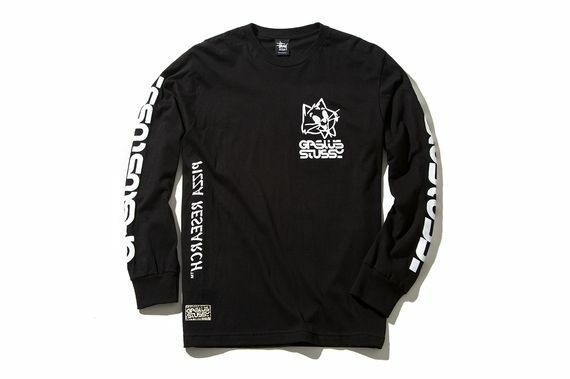 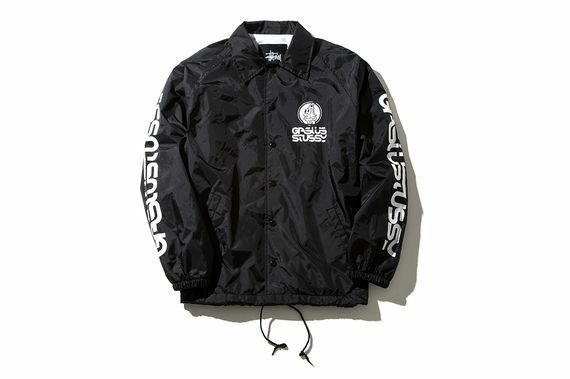 Stussy’s Fall/Winter 2014 offerings continue, this time seeing the venerable streetwear giants tapping the U.K.’s Gasius for a line of graphic drenched pieces that will spruce up any streetwear ‘fit. 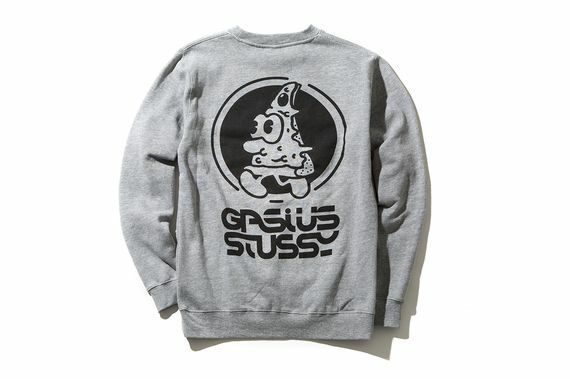 Comprised of T’s, hoodies jackets and more, the capsule collection features a mixture of Gasius’ signature graphics and classic Stussy styling. 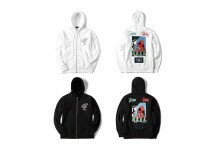 You can cop the collection now, click over while you still can.